HomeCinemaMasalaRevealed : The reason behind Shahid Kapoor growing a beard. 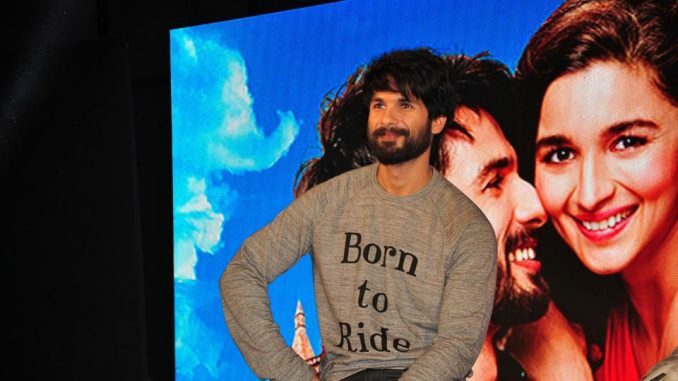 Revealed : The reason behind Shahid Kapoor growing a beard. Shahid Kapoor is growing a beard these days as the actor is simply prepping up for a role in Vishal Bhardwaj’s Rangoon. Set against the backdrop of the Second World War, this Casablanca-like love triangle has Shahid playing an army officer. The beard is integral to his look. The film also stars, Kangana Ranaut who plays an actress from the ’40s, while Saif Ali Khan is to be seen as a filmmaker. Rangoon is a dream Vishal has been nurturing for the last seven years, his most ambitious film to date. 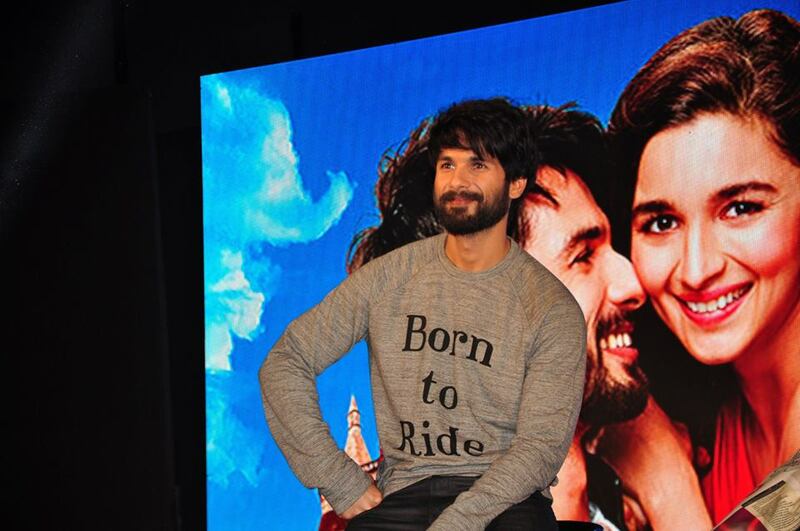 Shahid is known to be a `method’ actor who preps up for months for a character he’s playing for reel. For Vishal’s earlier film Kaminey, he had to go shirtless and race with the horses in one scene. Since the character, Charlie, was lean, mean and a tough guy from the streets, the actor worked with his trainer for almost eight months, five days a week and two hours a day, for a chiselled, sinewy physique and the run of a sprinter. Immediately, after the film’s release, he went into a two-month overdrive to pack an eight-pack for his next musical. More recently, he shaved off his hair for a scene in Vishal’s Haider which required him to go bald, then grew it back, only to dye it red, for the upcoming Udta Punjab. China calling for Rakeysh Omprakash Mehra.